Kids are very much fond of the Disney characters and the trend of bringing them to the kid’s birthday parties is also a unique idea. Though most of the Disney party characters are loved by the children but the most popular among them is the Princess Sofia. 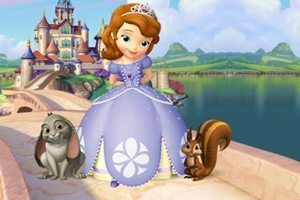 This character is very famous among the children because it is the first ever Disney character who was the main protagonist of the series known as “Sofia the First, Once Upon a Princess”. The series was about a little princess called Sofia who enjoys all the royalties of life and lives a lavish life with her mother. This Princess Sofia character was portrayed in such a beautiful manner that the children got crazy and wanted the same character to be a part of their birthday parties. 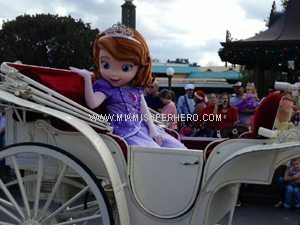 Owing to the increasing popularity of the Princess Sofia, many organizers started the trend of introducing special Disney characters in the party that would add to the charm of the entire atmosphere. This trend grew up day by day and even today the kids love this appealing figure and want their parents to plan a party with this party characters. The attraction of the kids towards Sofia has never gone down but the craziness is mounting every day. Sofia is definitely a very cute and adorable character that is liked by most of the kids. 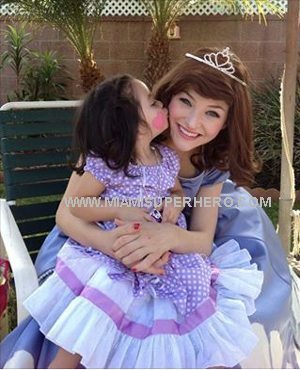 Even the adults are impressed with the personality of this princess, her beauty and her charm make for a wonderful princess party event. The powerful magic’s done by her are quite unusual and has appealed the children to a great extent. The fascination of the children is greatly because of the activities she does like talking to the animals, ability to do anything she likes and lots more. Even the kids practice the same things in their real life but are unable to do that. 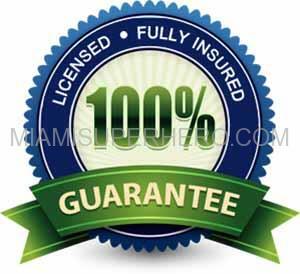 Such things have really made a long lasting impression with their minds. From that time many Disney characters have come and gone but Princess Sofia is still the most loved character. If you ask the children about their favorite Disney characters, the very first name that will in their mind is Sofia. So if your kid is too attracted by the charm of Sofia, their birthday party is a great occasion when you can give them a lovely surprise. They will surely like the amazing gift as it is one of their special characters that they love the most. So plan a beautiful party with an unusual gift.